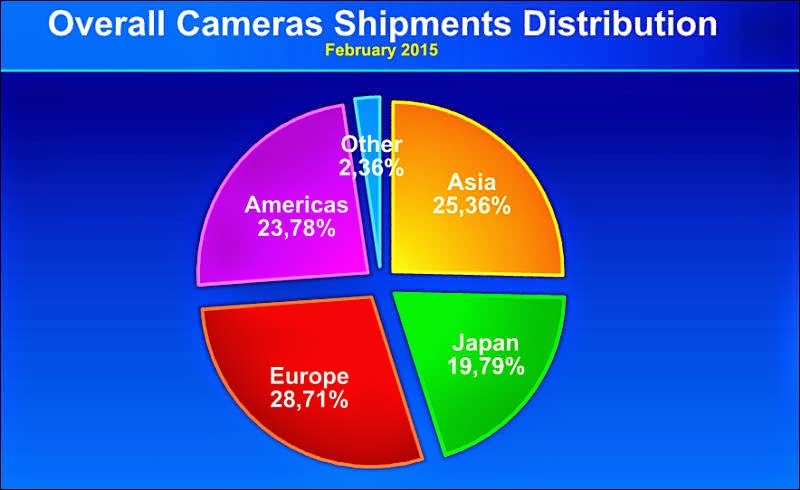 According to the latest figures available, year on year camera shipment for the entire industry is slightly down in the last twelve months. 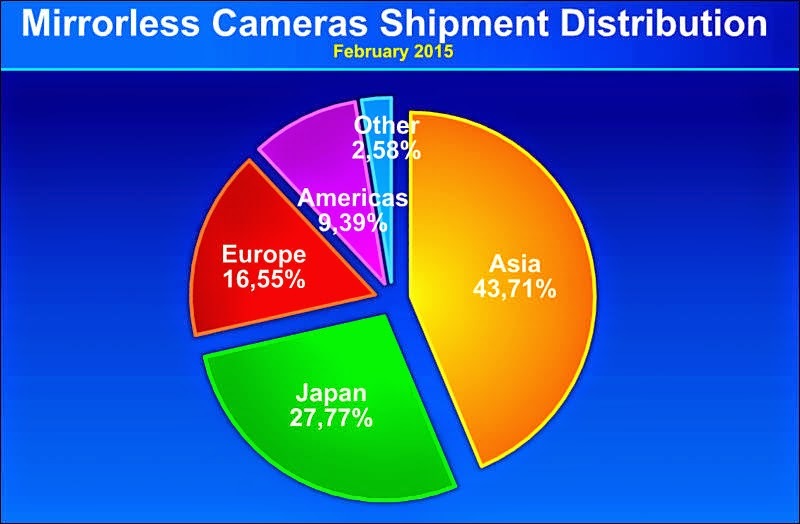 Mirrorless camera shipment is just about flat with about 70+% distribution in Asia, including Japan. 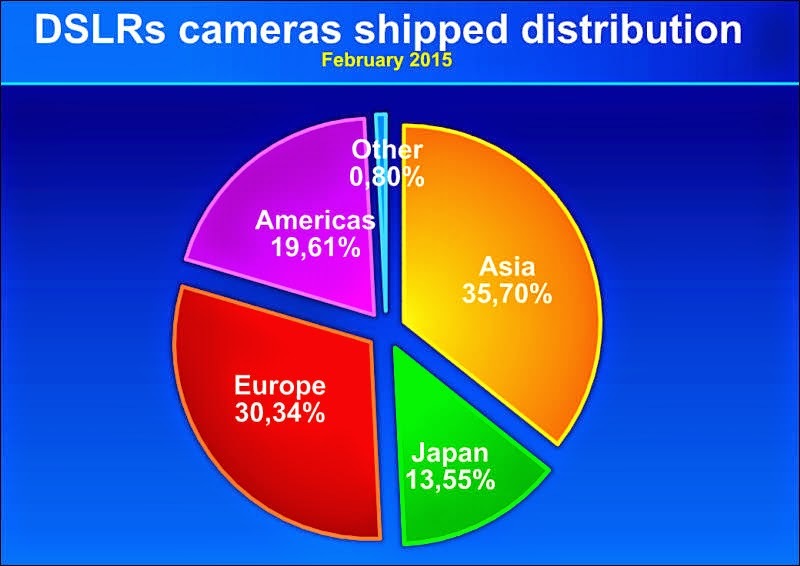 Although a few Japanese camera manufacturers like Sony and Olympus are coming out with higher end mirrorless cameras, it does not seem to catch on with many serious photographers. As a wildlife photographer, I will not even consider a high end mirrorless camera unless it can match the versatility and image quality of an equivalent DSLR model with its full complement of lenses. Canon is a cautious company and until they see an emerging trend with professional photographers buying higher end mirrorless models, they will not come out with competing products and the mirrorless market may remain static for a while. 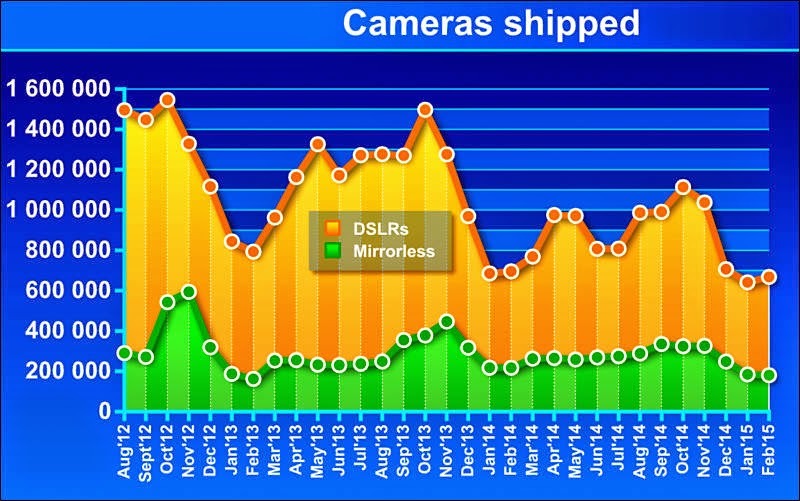 Canon EOS-7D Mk II New Firmware Coming?